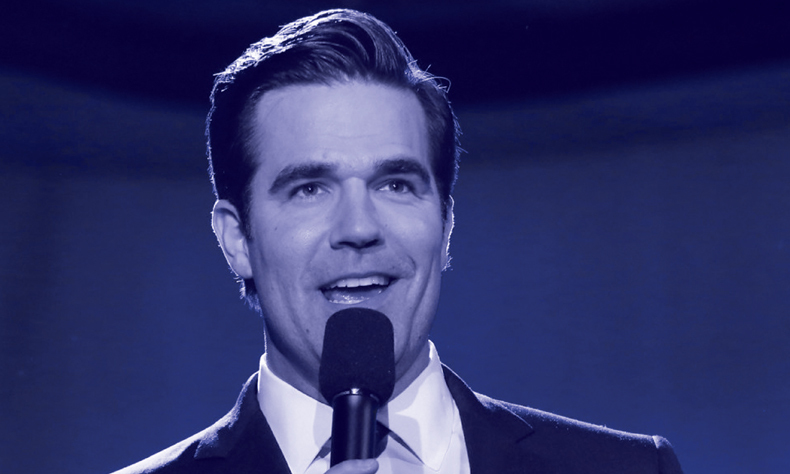 ROB DELANEY comes to London’s Bush Hall for a rare live performance. Hailed as ‘the funniest person on Twitter’ by Comedy Central, his rise to superstar stand-up on both sides of the Atlantic has been meteoric. 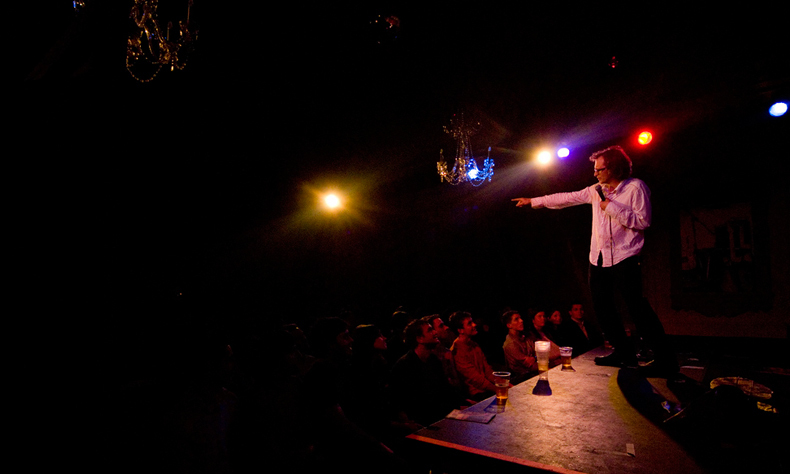 Topping a stunning bill, Delaney is joined by 8 Out Of 10 Cats star JOE WILKINSON, the brilliant BRETT GOLDSTEIN, and comedy legend RICHARD HERRING.